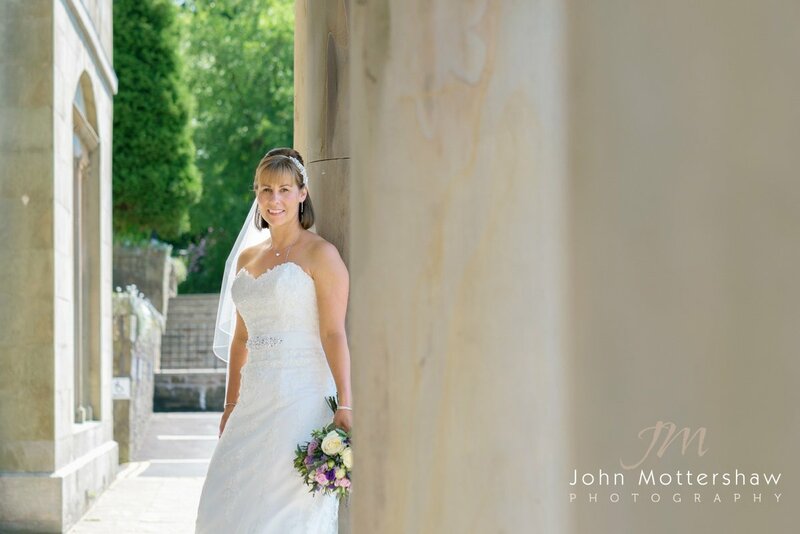 Katherine and Scott’s wedding was on the most beautiful spring day possible. 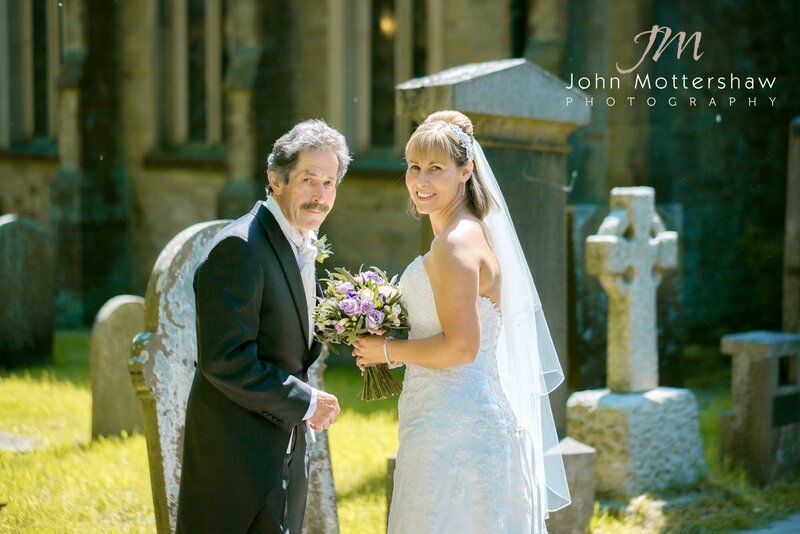 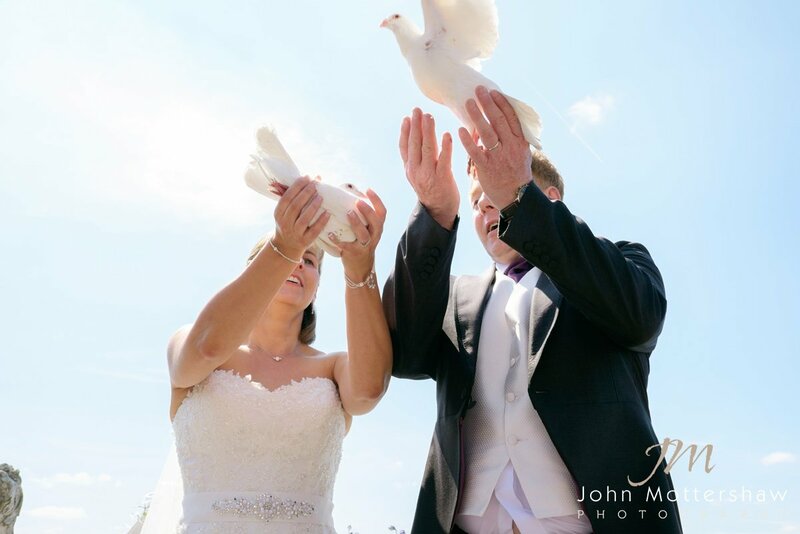 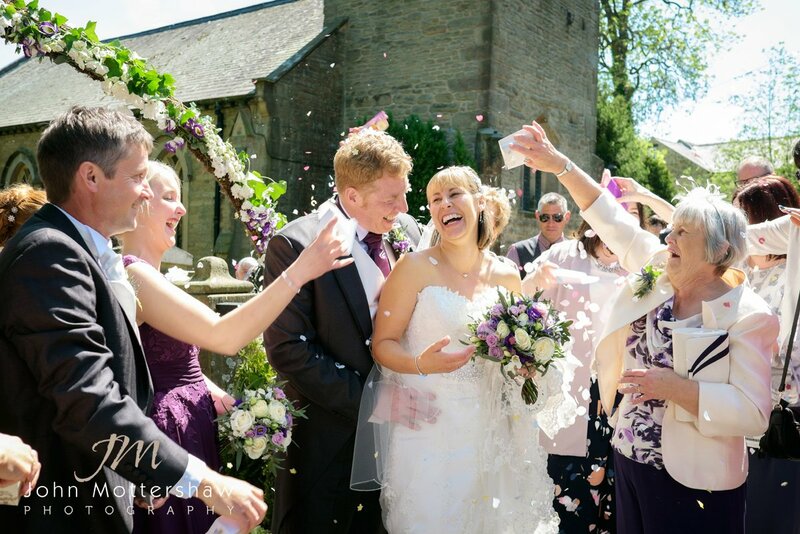 That spring sunshine was a dream to a wedding photographer. 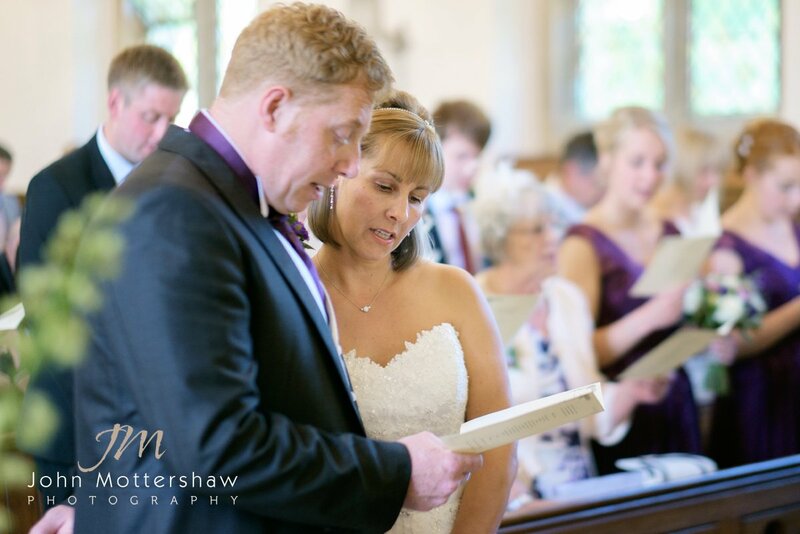 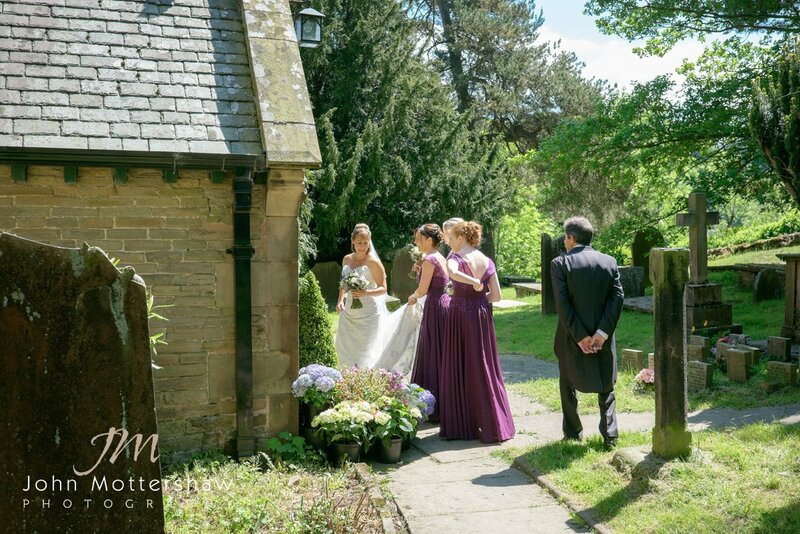 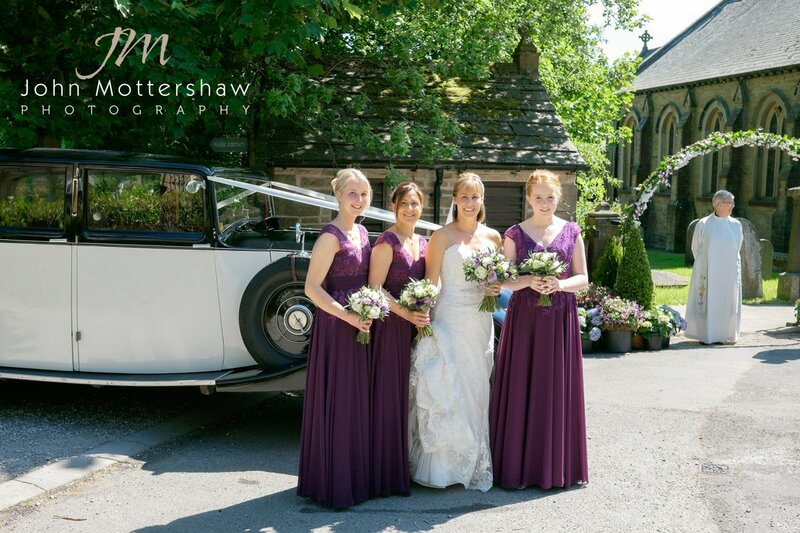 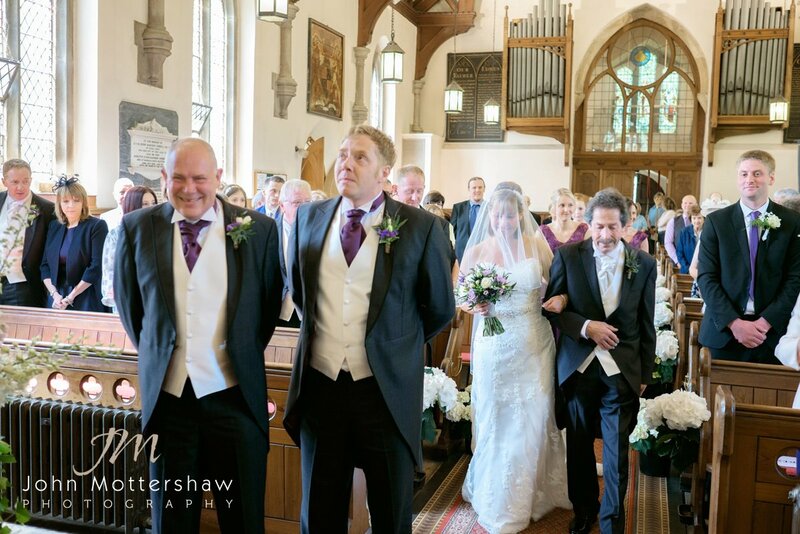 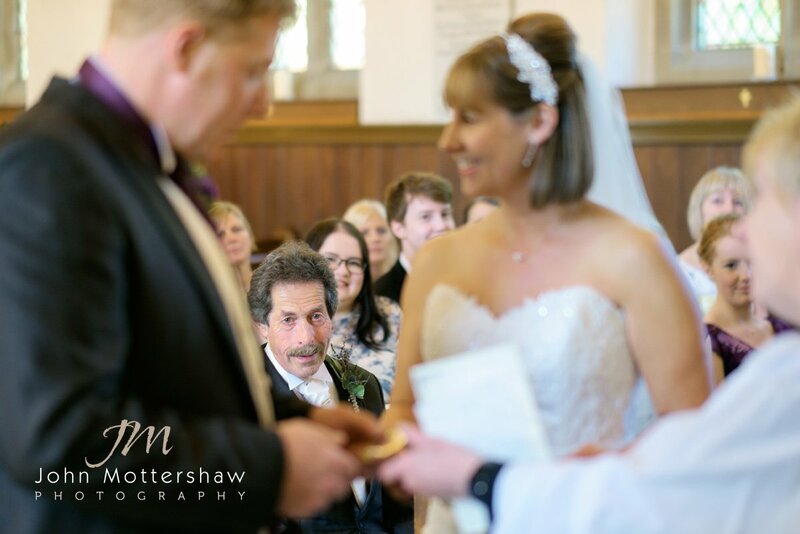 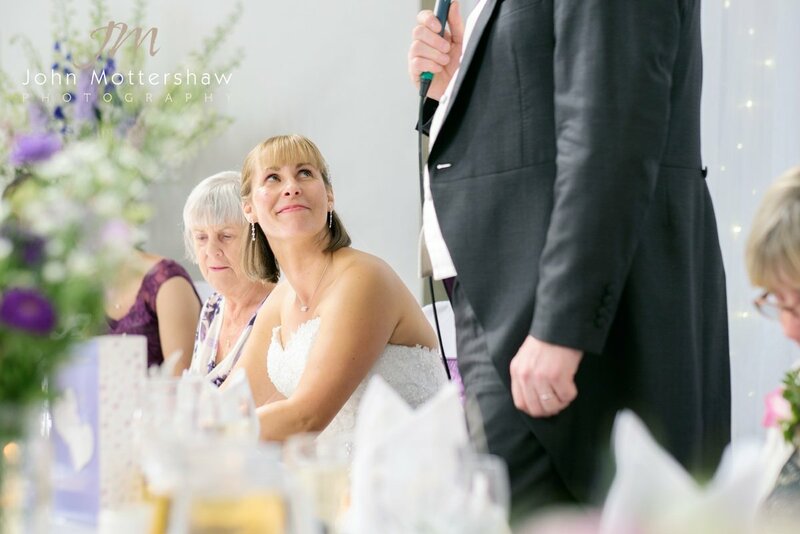 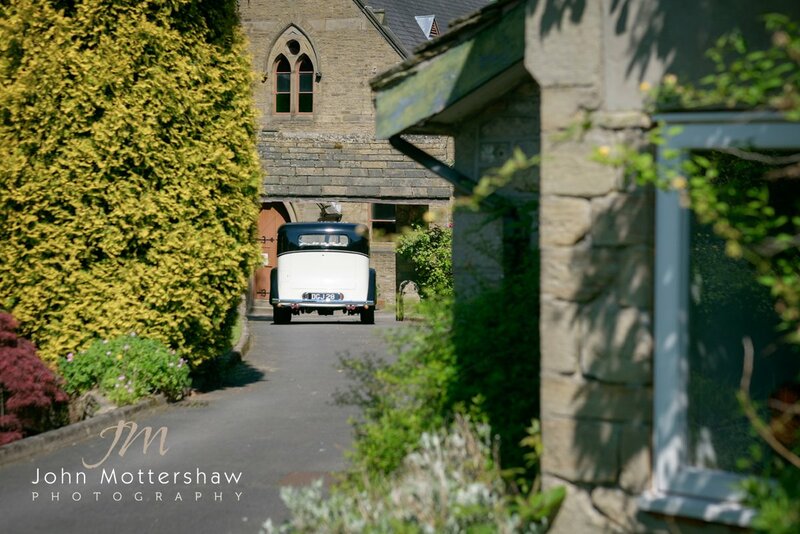 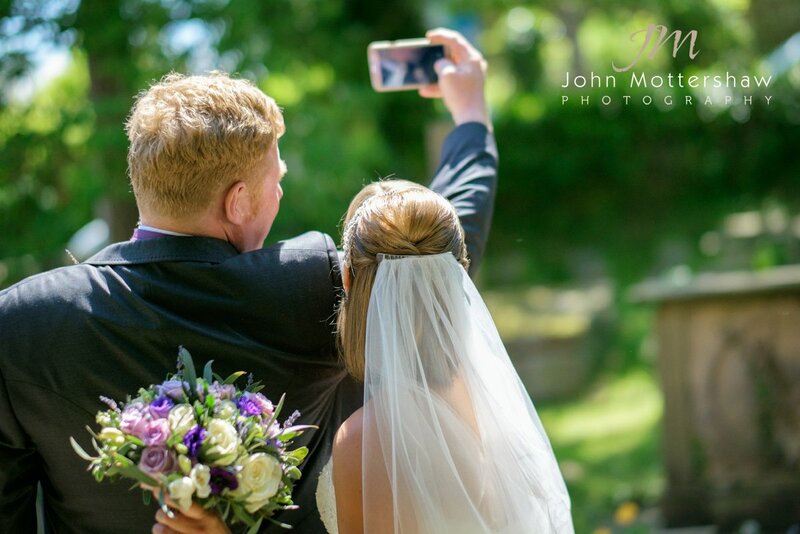 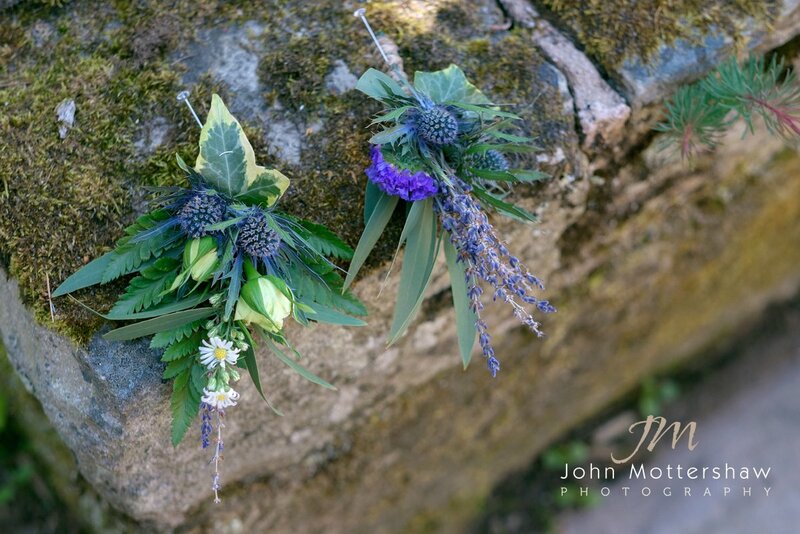 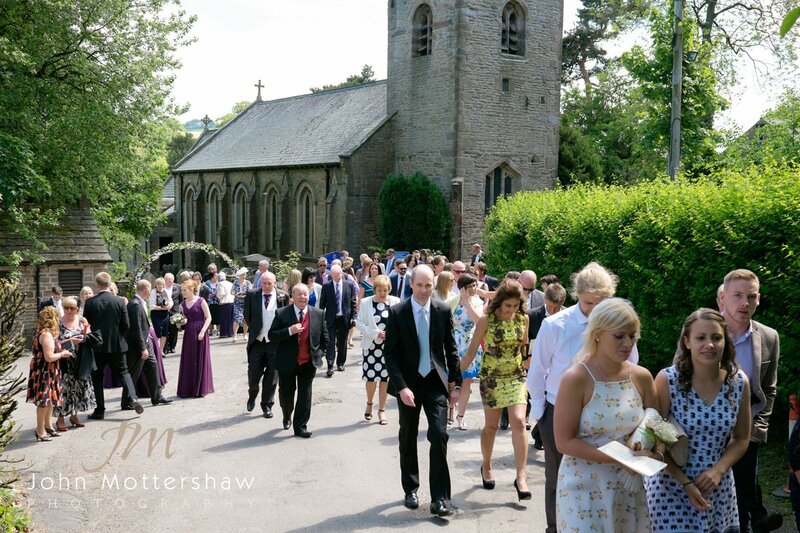 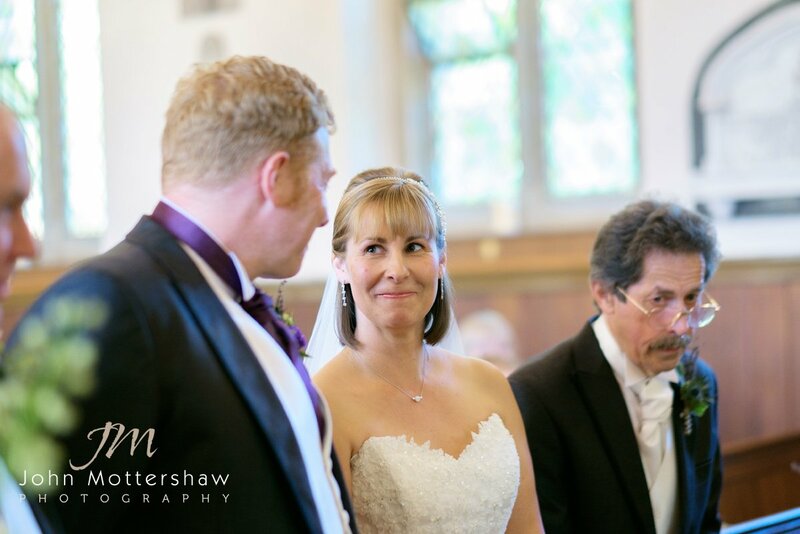 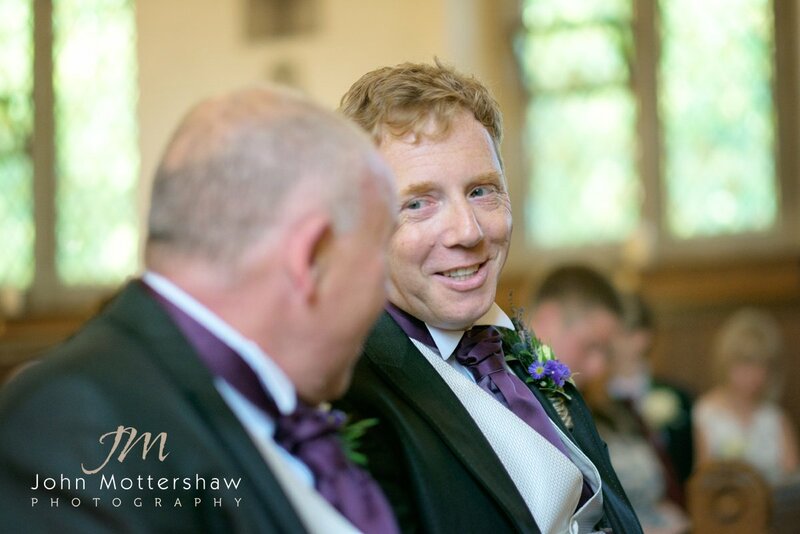 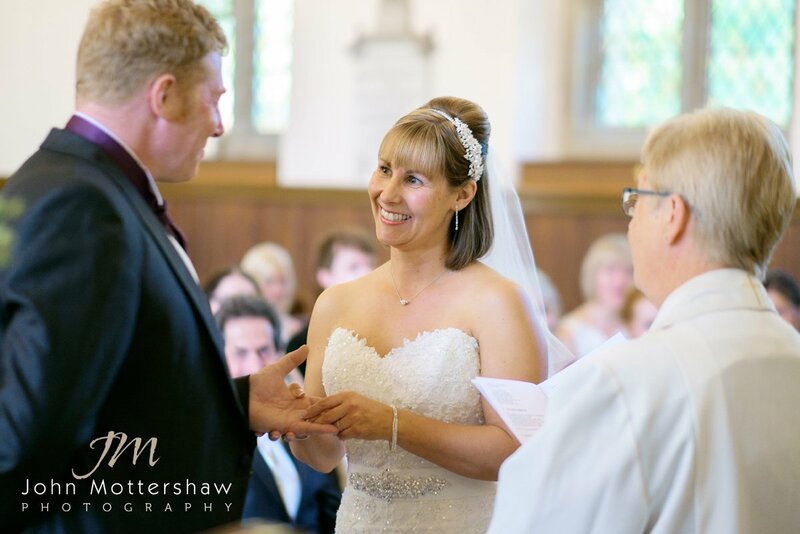 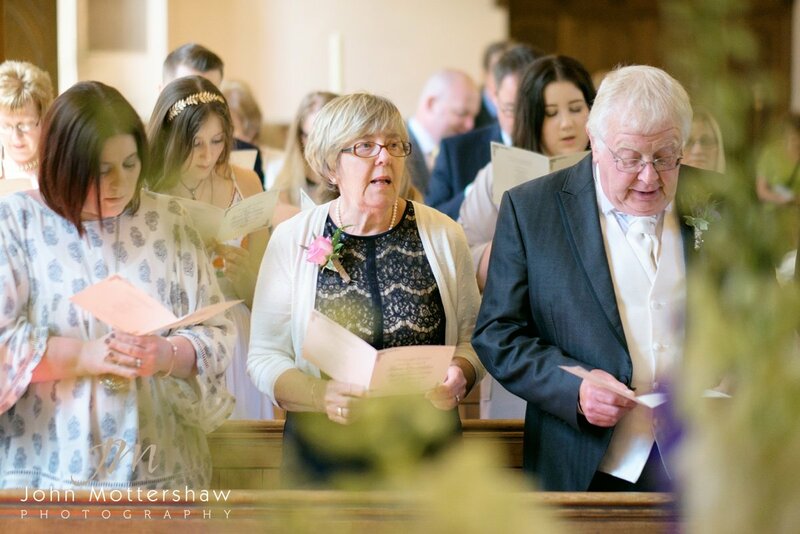 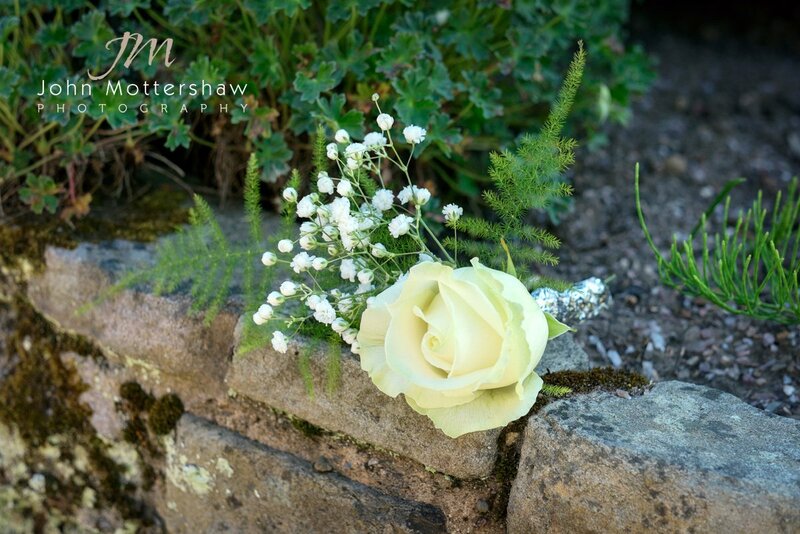 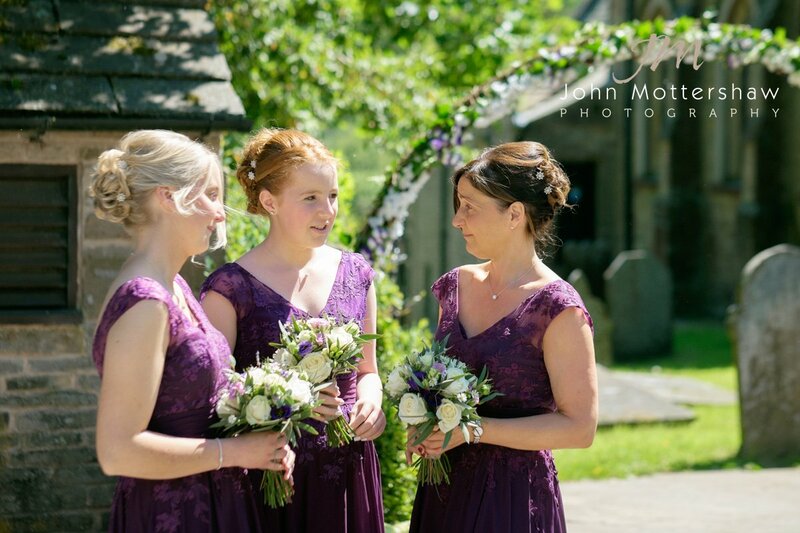 A couple who so clearly absolutely adore each other, Kath and Scott were married at the beautiful Taxal Church, a delightful rural church nestled away in the village of Taxall in the Cheshire High Peak, close to Buxton and Whaley Bridge, deep amidst some of the country’s most stunning landscape. 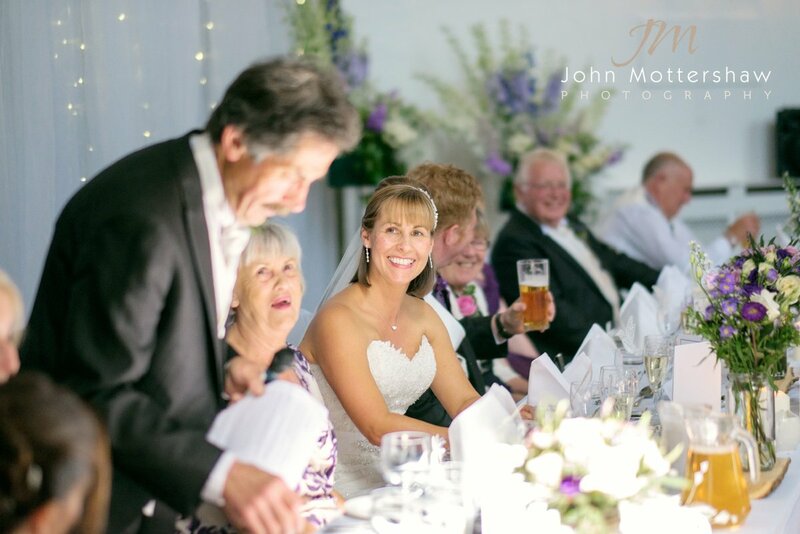 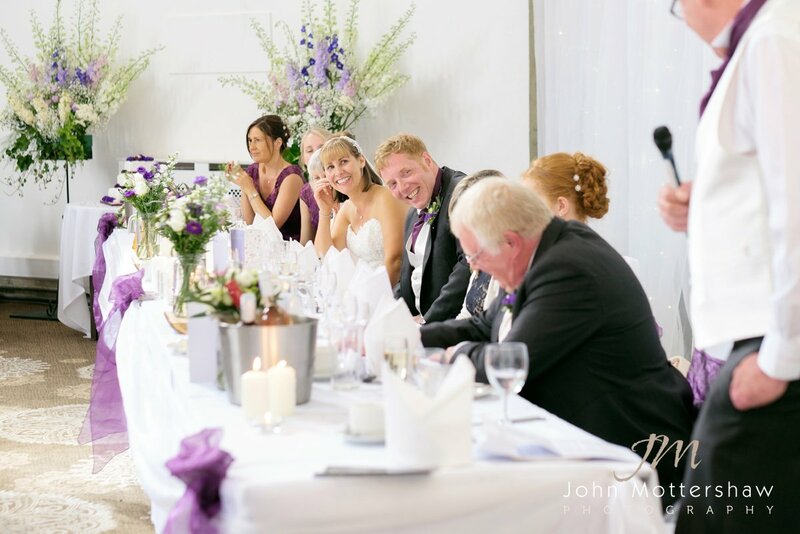 The wedding ceremony was emotional and beautiful whilst the flowers can only be described as breathtaking. 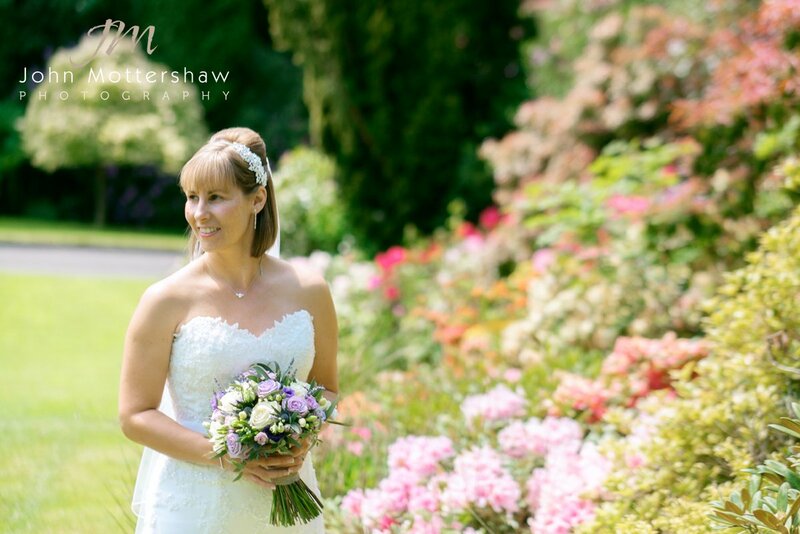 I don’t think I’ve ever seen such a stunning display. 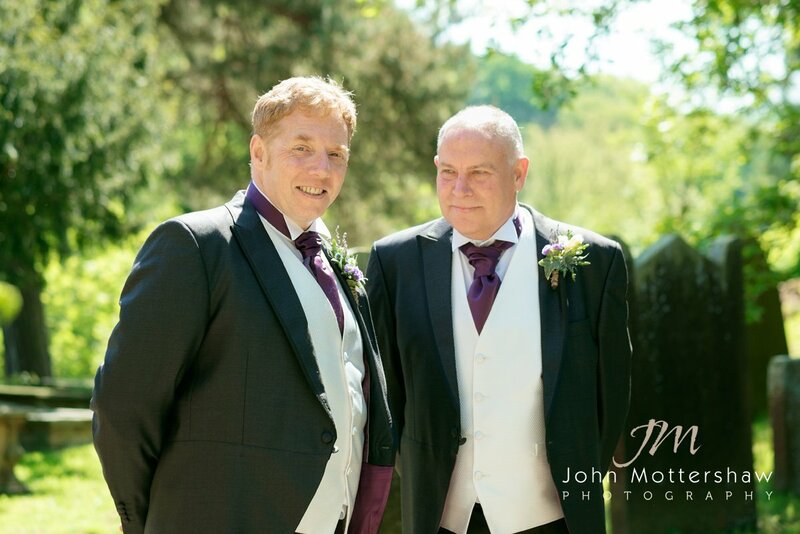 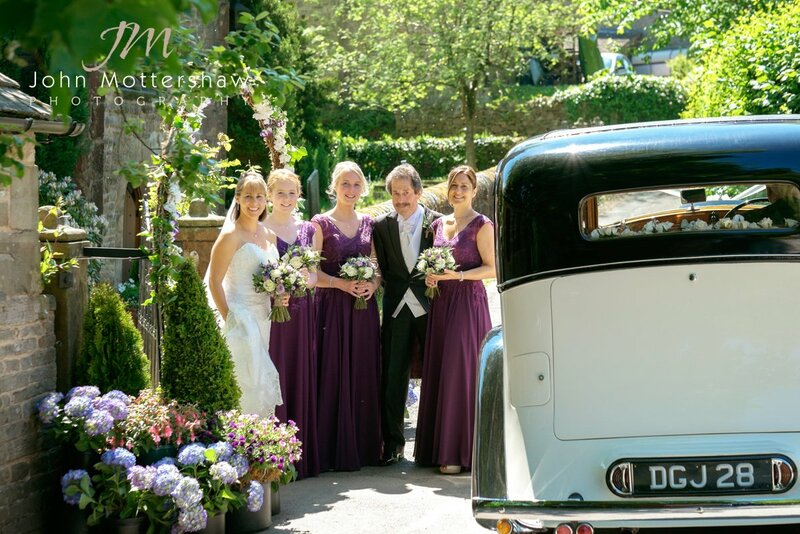 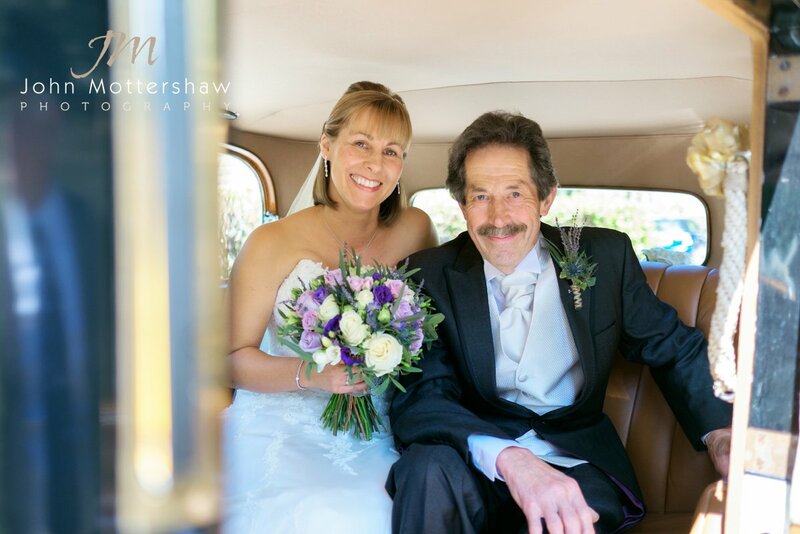 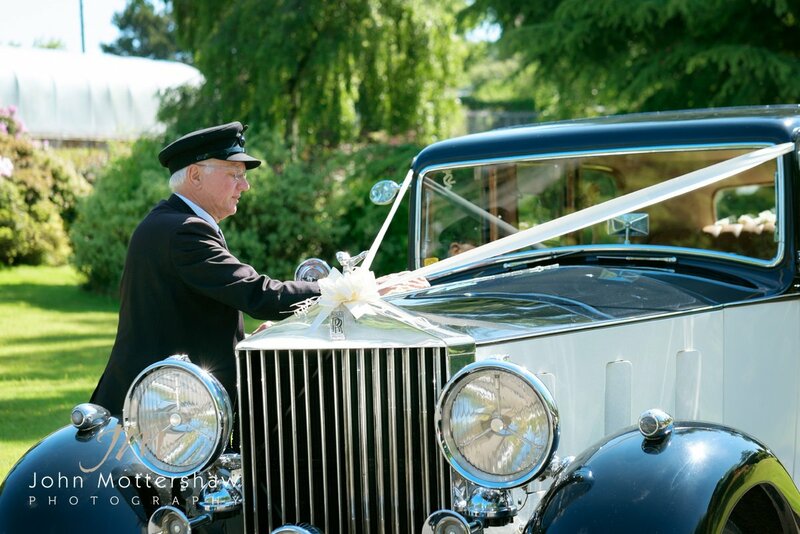 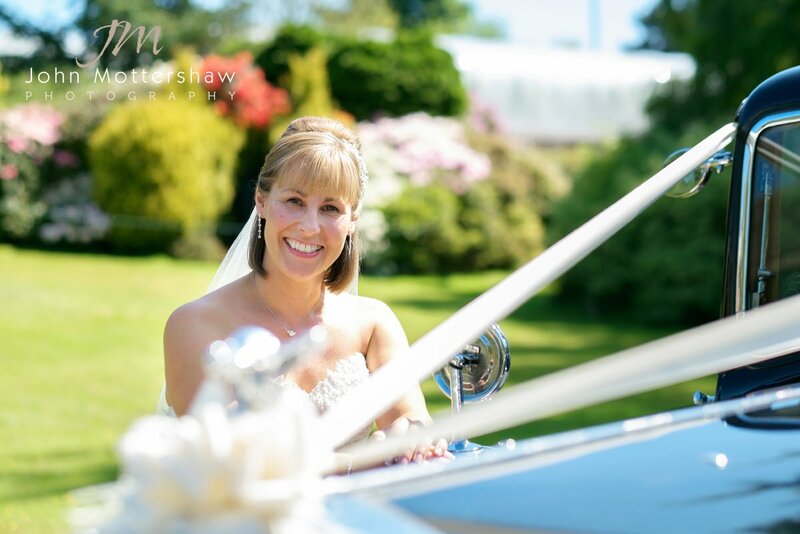 Afterwards they were driven off by vintage Rolls Royce driven by John from Avril’s Cars to Shrigley Hall to enjoy more sunshine and a beautifully presented wedding breakfast. 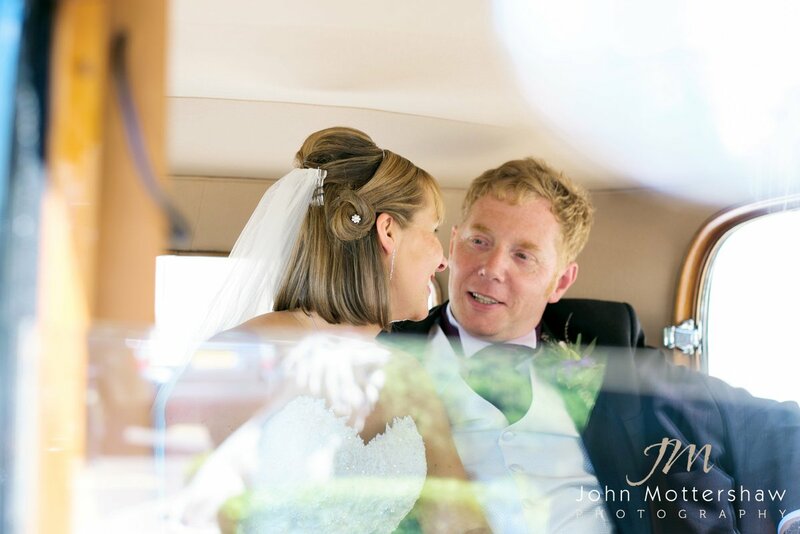 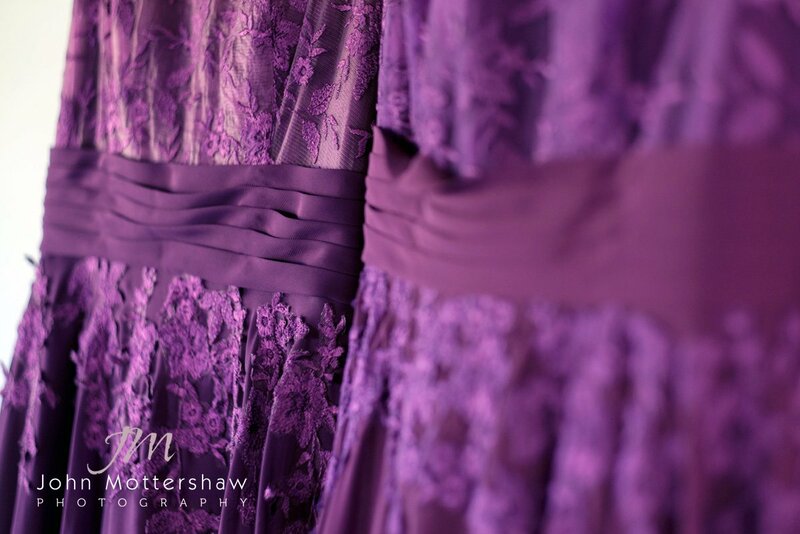 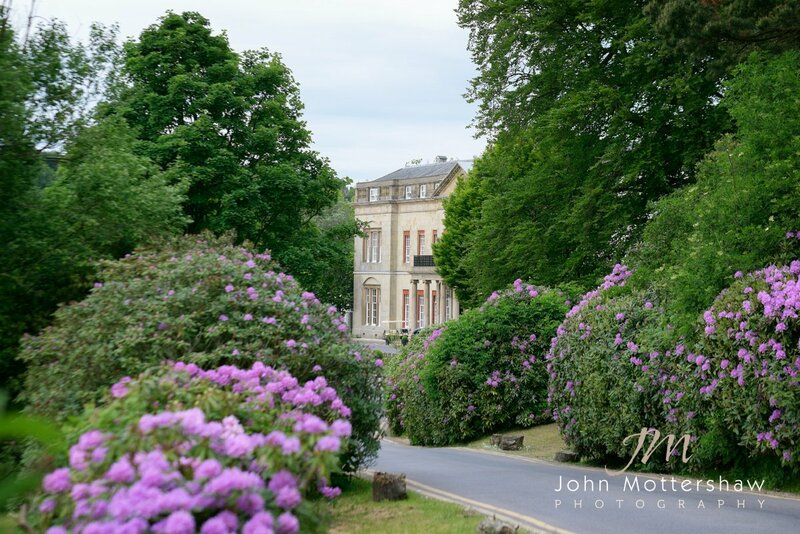 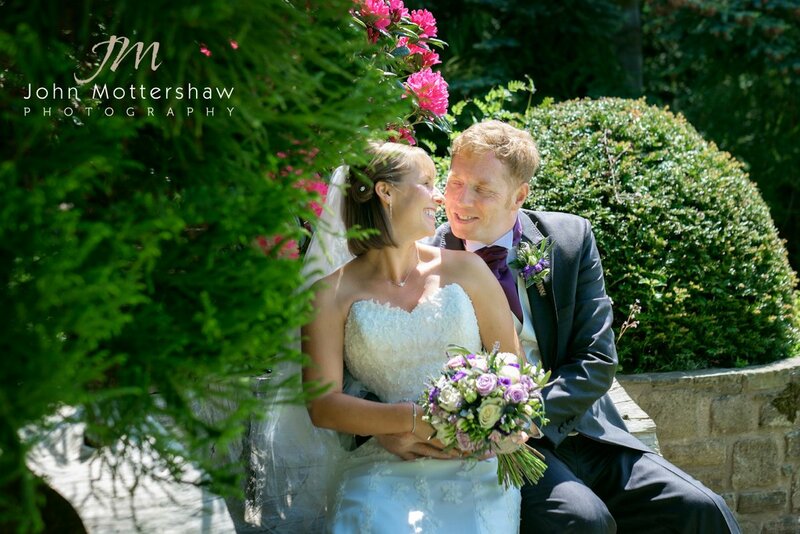 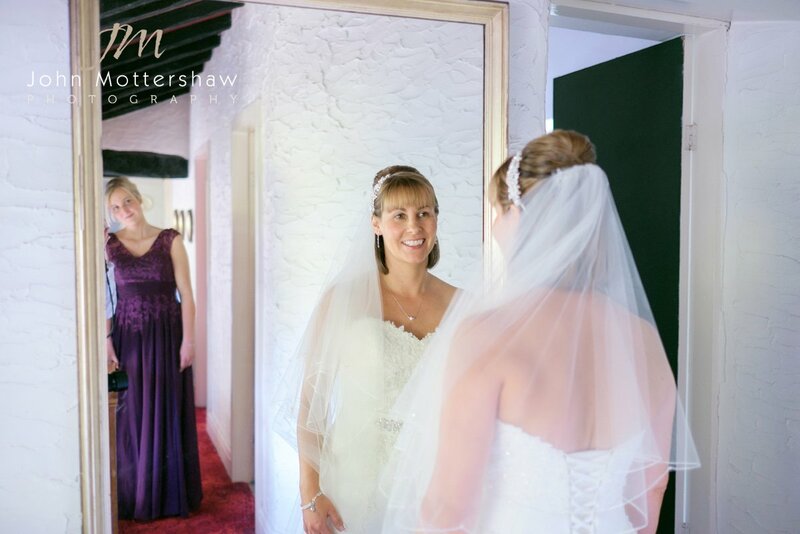 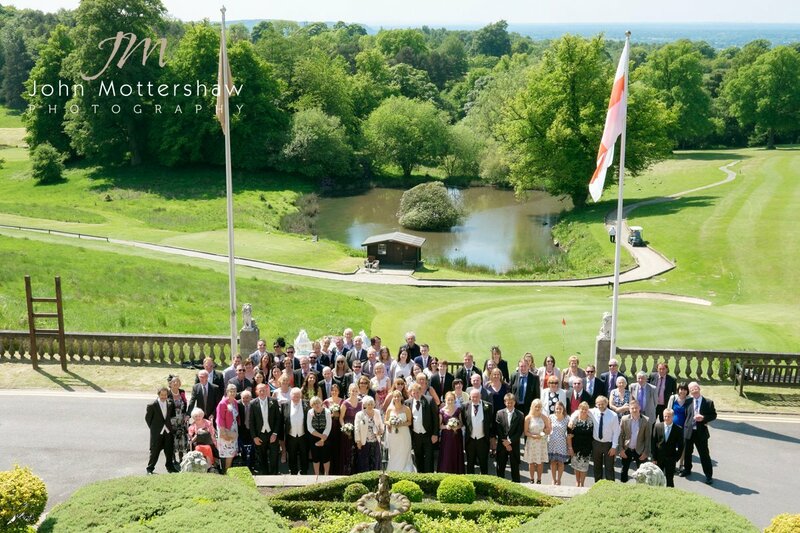 Weddings at Shrigley Hall are always something special and Shrigley Hall did Kath and Scott proud. 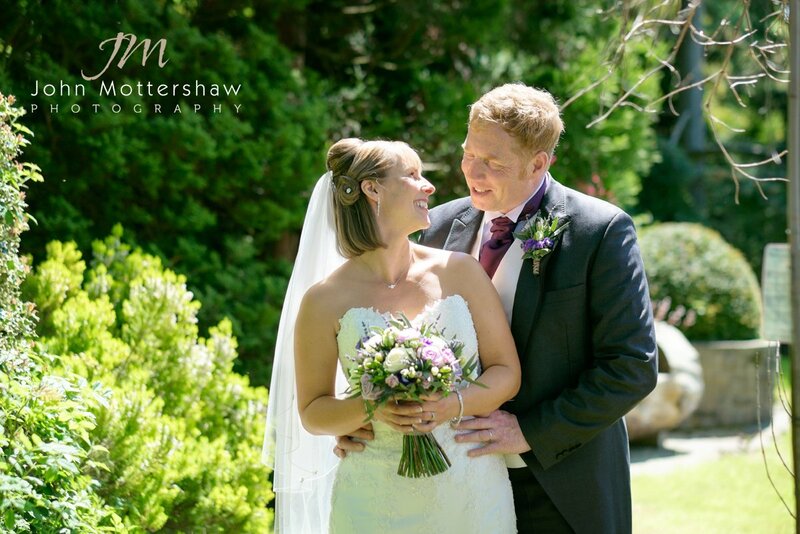 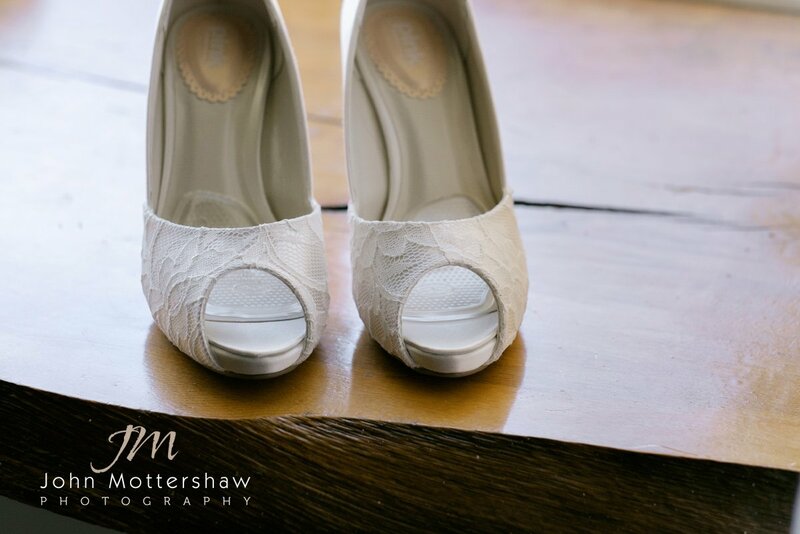 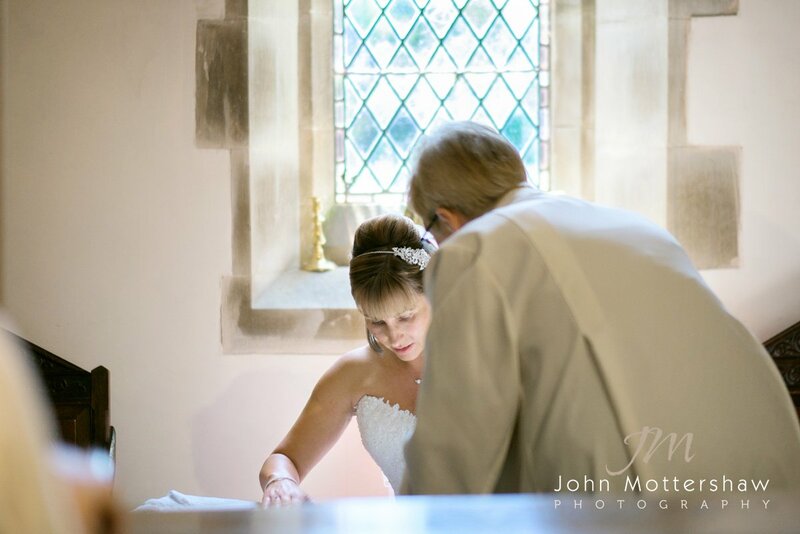 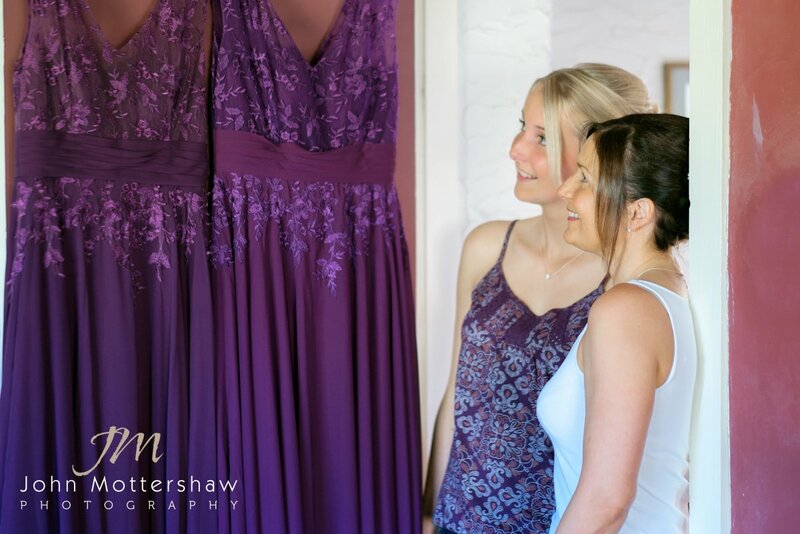 Katherine and Scott, it was a joy and a privilege to be your wedding photographer on your stunning day and I wish you so much happiness for your future together.